Wallis is a leading British women's clothing retailer. We stock a fantastic range of womens clothing and accessories for all occasions.Our range is updated weekly in-store and daily online. Wallis Sligo Can be found in our new location "Henry Lyons & Co. Ltd" department store. 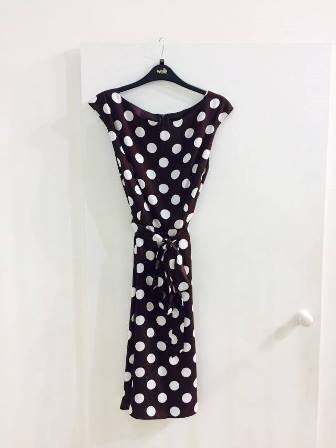 Whether you're looking for a gorgeous event dress or chic work blouse we will have the perfect item for you.Wallis Sligo provide boutique style fashion at high street prices. We also do gift vouchers for those stylish ladies. Also check out our 'Petite' department which ranges from size 8 -18. Looking for the perfect Outfit right? Pop into our friendly staff today,who will be more than happy to help or You can stay up to date with all our latest stock and styles from Wallis Sligo Facebook page.